Amy Sherman-Palladino wore a slightly smaller hat than usual to accept her Norman Lear achievement award, a floral turban as opposed to the standard top hat. The Producers Guild Awards are one more step to that glittering gold man. “More often than not, the ultimate best-picture winner here goes on to take that prize at the Oscars,” tweeted the New York Times’ Kyle Buchanan. 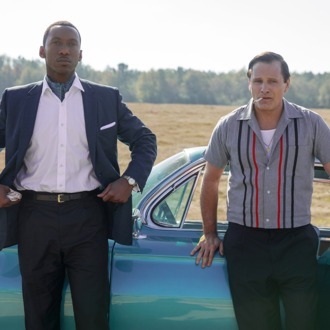 That honor went to Green Book. In the last 29 years, the PGA Best Picture has become the Oscars Best Picture 21 times. The Americans’ final season won Best Drama, Anthony Bourdain: Parts Unknown won Best Nonfiction Television, and RuPaul’s Drag Race won a deserving Best Game & Competition Show.